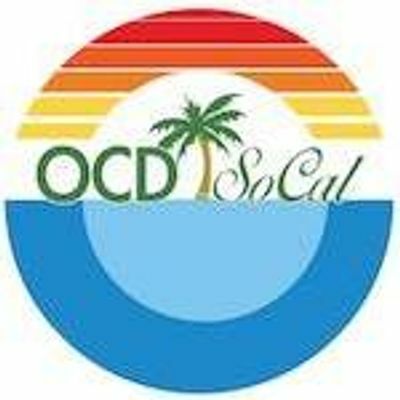 Join us for the 4th annual OCD Southern California OCD conference! This year we are thrilled to have Jeff Sparr and his team from Peacelove as our keynote speaker. Jeff will present a workshop that allows us all to express ourselves artistically and experience the peace of mind his work has brought to many. PeaceLove co-founder Jeff Sparr is a man on an audacious mission – to help millions of people create peace of mind through expressive arts and storytelling. 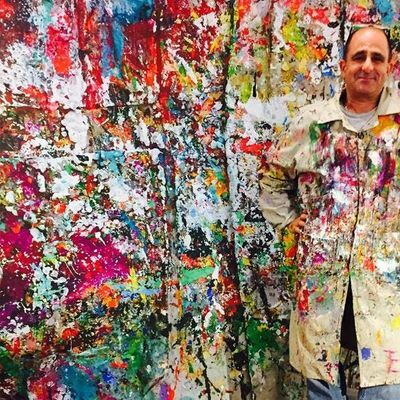 A family man, self-taught artist, and teacher, Jeff is above all a survivor, battling Obsessive Compulsive Disorder (OCD) much of his life. On a whim, and with no background or training, Jeff decided to try his hand at painting. 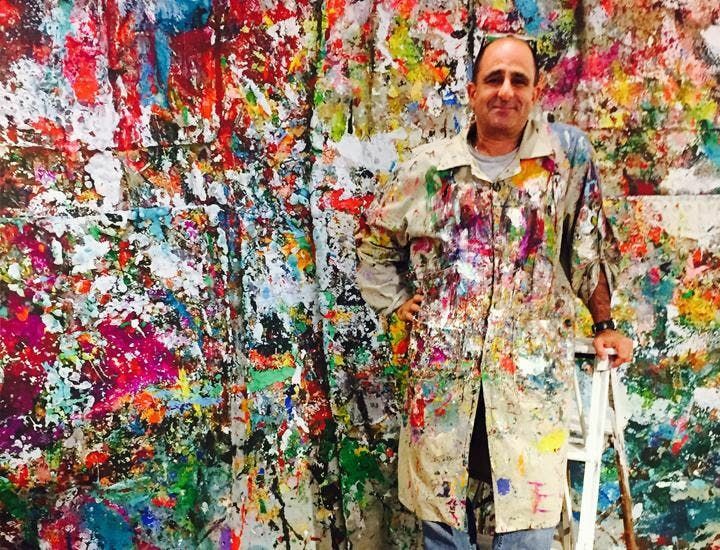 Like discovering a superpower, he found painting dramatically subdued the symptoms of his OCD, providing a creative outlet and sense of control. This discovery changed the course of Jeff’s life, and he wanted to share it with the world. Through his workshops, participants experience improved mental wellness and gain new tools to talk about mental health. Registration is from 10AM - 10:45 AM. We offer continental breakfast and will hold a professional mixer for clinicians. Following the keynote speaker, lunch is provided. During lunch, we offer an opportunity to meet with others, visit one of the many resource booths or participate in a genetic study. In the afternoon, conference attendees will choose to attend two of the seven presentations/workshops offered. A craft room for our youngest attendees is set up during the afternoon sessions where we will also be playing "Unstuck, an OCD Kids' Movie" along with other videos. To learn more about Peacelove, visit peacelove.org. To learn more about OCD Southern California, please visit our website at ocdsocal.org. Cost: $25.00 for Early Bird Special--ends February 25. Cost will increase to $30.00 after February 25th. Teens (13-17) may purchase a ticket for $15.00. Kids 12 and under are free but must have a ticket. No, children are welcome. They will be able to participate in the keynote workshop, and we will have a craft room available for children during the afternoon breakout sessions. There is sufficient parking on church grounds. Participants will be sent a church map with parking options prior to the event. Please contact us through our email address: aW5mbyB8IG9jZHNvY2FsICEgb3Jn. We are sorry, but we cannot provide refunds. However, you are able to transfer your ticket to another person. No, this is not necessary. We will have your information at the registration desk. Yes, you may transfer your ticket to another person. That is no problem; just let us know at the registration desk. We do offer scholarships and will work with large families requesting a discount. Please contact us at aW5mbyB8IG9jZHNvY2FsICEgb3Jn and let us know how we can help. Will there be gluten-free or vegetarian options for lunch? Yes, we will have both options available. If you require a vegan meal, please feel free to bring your own lunch.